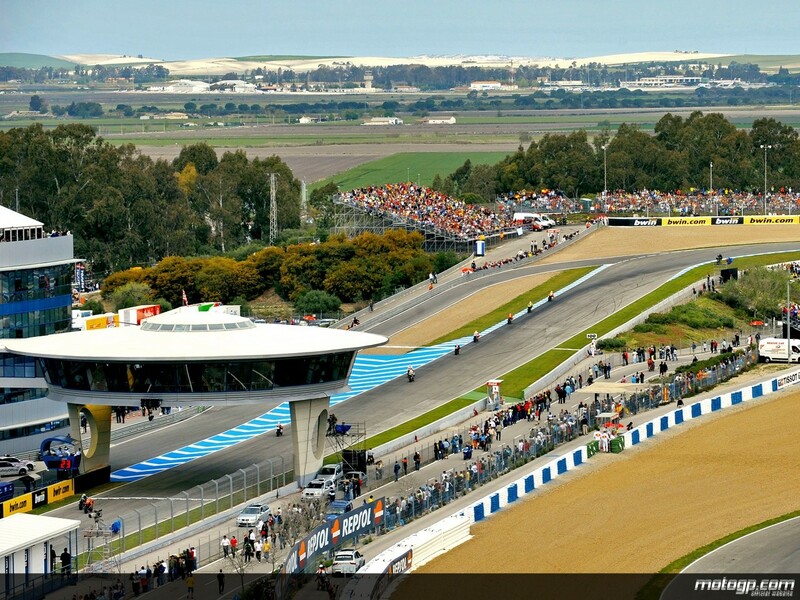 Taking advantage of the momentum between the Qatar and Argentina races, the Repsol Honda team decided to hold a two-day trial at Jerez (March 26 & 27). According to MotoGP regulations, a Full Factory racing team like Repsol Honda is allowed to test five separate days in a year. This is also the first two days of Repsol Honda's first personal test of the 2018 MotoGP season. At Jerez, Marc Marquez and Dani Pedrosa continued to make laps with the RC213V to learn more about the new engine features. Along with that, the electronics, aerodynamics and carbon footprints are also important things that Repsol Honda rider's focus is on testing. Honda also has the service of test driver Stefan Bradl in this phase. Aside from Repsol Honda, several teams have also been testing at Jerez. Team Pramac Racing took test on Tuesday with rider Danilo Petrucci aiming to improve the competitiveness of the Desmocedici GP18 in Jerez, a race track where Ducati is constantly struggling. Play here. In addition, Aprilia and KTM are also present at Jerez along with the test riders of the team. KTM also tested its Moto2 car. In addition to these teams, Ducati's WorldSBK racing team also participated in the test with Marco Melandri and Chaz Davies.